Swine flu is a serious infectious disease transmitted by airborne droplets. The source of infection, a sick man and the disease is highly infectious and contagious, causing an epidemic. Most recently, swine flu causes fear among the population of the world, affecting the whole of the city. Many who believe that the swine flu is a horrible disease that never existed until now. There are rumors that the virus is able to mutate and create new terrible disease. But in reality the situation is a little different. In the early twentieth century, the whole of Europe suffered from the “Spanish flu” and now scientists have proved that it is a form of the virus. So the possibility of mutation is not news for scientists. Since the Japanese researchers found few significant changes in the genetic code of the pathogen of the disease, but they are relatively harmless, and have little or no difference to an existing strain. 3. Influenza virus type B “. 4- A new kind of influenza virus was formed after mixing that occurred when infected animals. 2- A person’s body temperature rises significantly 39-40 degrees, accompanied by severe fever. 3- There is a severe headache, cough, runny nose, fever and signs of intoxication. 4- The eyes hurt when you try to open them, the severity. 5- Patient develops an intense diarrhea and vomiting is very strong. 6- Children can suffer from memory loss and seizures. 8- There is growing short of breath (especially in hypertensive patients, elderly). 2. Galloping pneumonia can be fatal. Infection can occur either from an infected person, or from a sick animal. If you eat meat, which is subject to proper heat treatment, the threat of infection is eliminated. 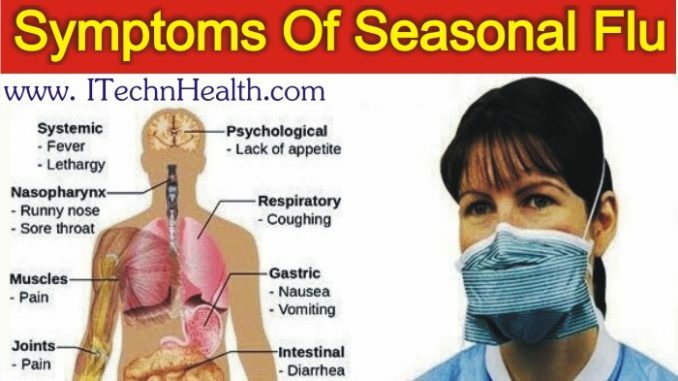 Swine flu infection most often occurs in the human collective, and risk factors include stuffy and unventilated areas, as well as warm and wet weather. The most susceptible to this disease, livestock specialists, veterinarians, health workers, employees of livestock and meat cutting plants. Swine flu may be complicated by heart failure, pneumonia, encephalitis, meningitis, seizures that resemble epileptic. No one can say whether the swine flu has disappeared completely, or just lay low for a while.